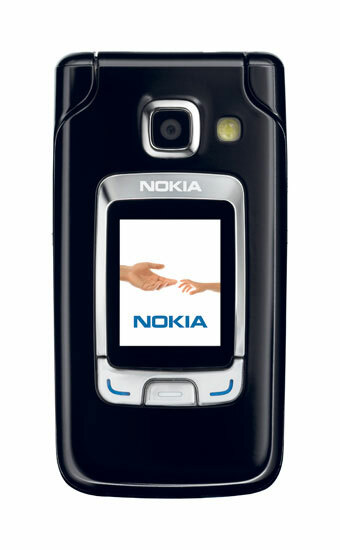 The Nokia 6290 is a new clamshell S60 smartphone. Nokia doesn't make a whole lot of flip phones and of those very few are in the S60 platform. 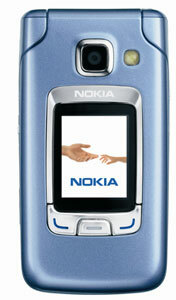 Nokia expects to begin shipping the 6290 in the first quarter of 2007 for 325 euros before subsidies. It will be available in multiple color configurations, see photo of black version below.